As you all know, our film division partnered with Slate Films amongst others to bring this Nigerian epic to the silverscreen. Biyi Bandele directed. Chiwetel and Thandie starred. Anika, Onyeka, Genevieve, OC Ukeje, and many of Nollywood’s finest put in appearances. 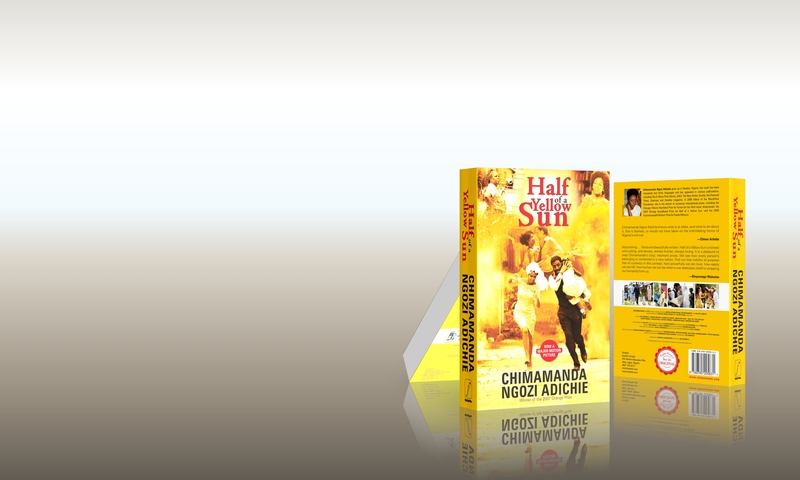 In honour of their efforts, Farafina will release a commemorative edition of Chimamanda Adichie’s Half of a Yellow Sun. It will feature a film tie-in cover. And it will be released to stores on March 14th 2014. A little birdy tells Farafina that the wait for the film is almost over *cough* Early April *wheeze*. So we will see you at the cinema; but first read the book again. Refresh your memory. 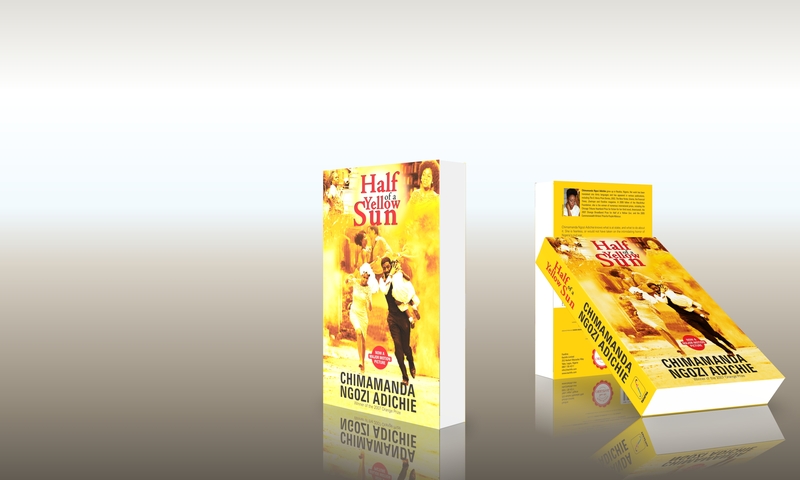 A word to our trade partners and merchants: these are the only covers of the book available.To pre-order copies of the book, send email to orders@kachifo.com. Fight piracy. Buy the original. Coming soon from our Kamsi imprint, Chude Jideonwo creates a tour de force of carefully laid out arguments in his witty conversational style. Why do many Nigerian leaders ‘change’ once in office? Will the present generation of Nigerians do any better than its predecessors? Was Occupy Nigeria indeed a failure? Do we need a ‘Nigerian Dream’? Is ‘One Nigeria’ really worth it? These and many other difficult questions are raised in this thought provoking collection of essays on the paradox that is Nigeria. 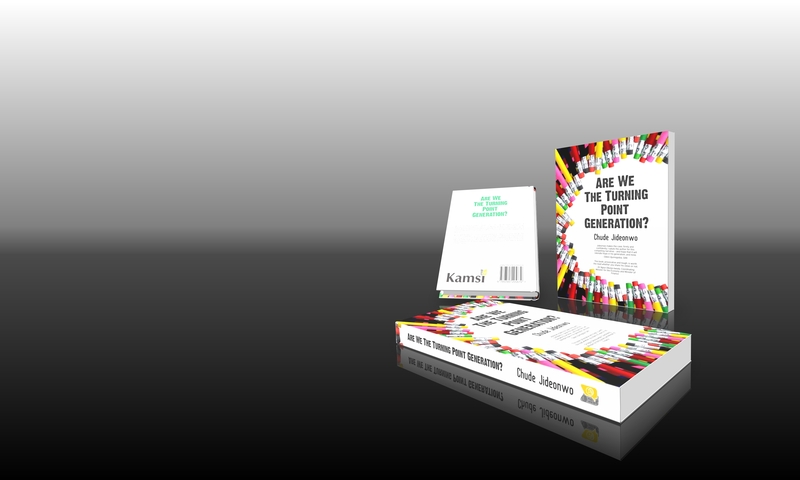 Written with the keenness of youth but earnest and wise beyond its years, Are We the Turning Point Generation will resonate with young Nigerians while remaining relatable to previous generations. This book embodies the voice of a new breed of Nigerians willing to take a stand and do things differently. This collection of essays promises to inspire a new way of thinking, posing a challenge to Nigerians, young and old, to ‘pick a spot, and start digging’!